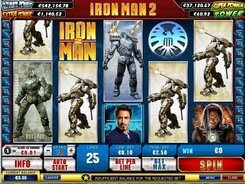 Meet yet another amazing slot machine from Playtech software developer based on a Marvel comic book. 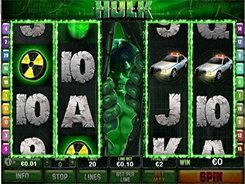 The Incredible Hulk slot featuring 5 reels and 25 paylines comes with fantastic graphics and a host of remarkable bonus features. It allows you to win big since the game includes regular wilds, expanding wilds, scatters and the Smash Bonus game. 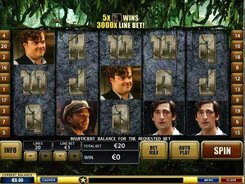 Besides, your winning chances go up further due to a free games feature with 10 spins. In the slot, you come across the symbols of a police car, helicopter, radiation warning sign, glass with green liquid, and high-value playing cards from Ace to 9. 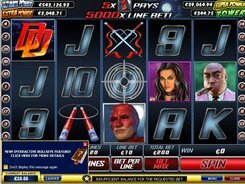 The betting system will suit any budget ranging from $0.01 to $5 per line. 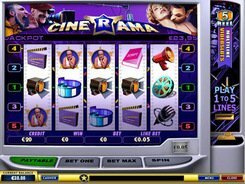 High rollers will not resist temptation of wagering the maximum possible bet of $1125 per spin. 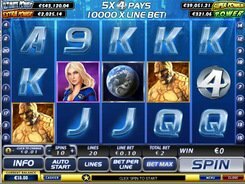 The largest jackpot you can scoop is 4000 coins. When three or more scatter symbols hit anywhere on the reels, you get 10 free games with your winnings tripled. The Incredible Hulk himself represents the wild symbol. Appearing on three central reels, it substitutes all symbols, except scatters. If you catch the protagonist in the center of the middle reel or anywhere on reels two, three and four simultaneously, Hulk starts growing up until expanding across all three reels. 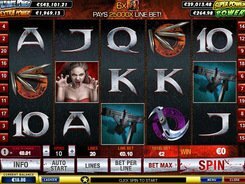 In addition, you are awarded with one or two re-spins. PLAY FOR REAL MONEY!